Nobody likes to go about their day with stuffy nose. It is annoying, you don’t sound the same and when you finally make it to a private area where you can calmly blow your nose, nothing comes out. A stuffy nose occurs when nasal tissues, adjacent tissues as well as blood vessels start to swallow with too much fluid and give that stuffy feeling. There are different reasons why your blood vessels get irritated, among them cold, allergies as well as flu, and sinus infection. No matter what caused your nose to clog, what you need is to make it go away fast and easy. 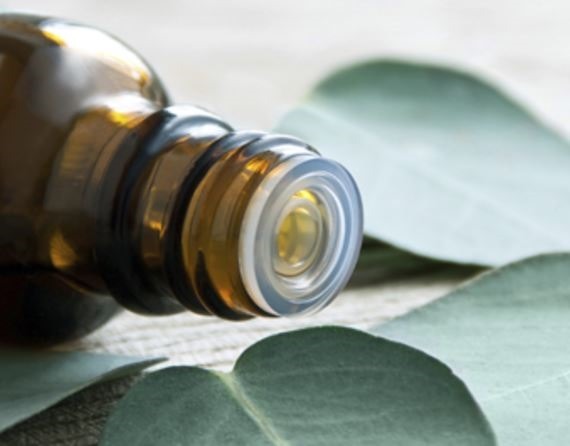 Take a look below at our list of the top remedies that are proven to tell your stuffy nose adios! It’s not the most glamorous task, but you can flush your clogged nostrils with a neti pot. A neti pot is a container designed to flush mucus and fluids out of your nasal passages. Stand with your head over a sink. 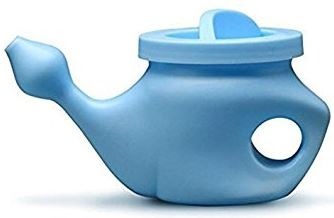 Place the spout of the neti pot in one nostril. Tilt the neti pot until water enters your nasal passage. Once the water flows into your nostril, it will come out through your other nostril and empty into the sink. Do this for about one minute, and then switch sides. A warm compress may help unclog a stuffy nose by opening the nasal passages from the outside. 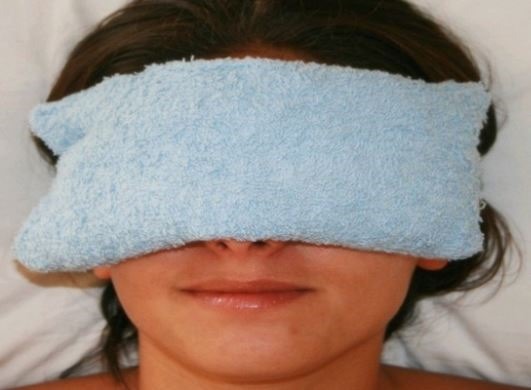 To make a warm compress, first soak a towel in warm water. Squeeze the water out of the towel, then fold it and place it over your nose and forehead. 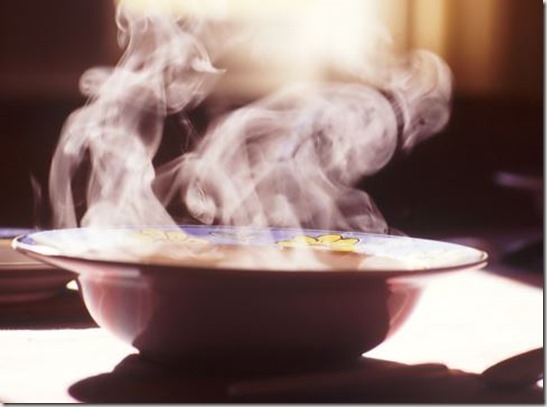 The warmth can provide comfort from any pain and help relieve the inflammation in the nostrils. 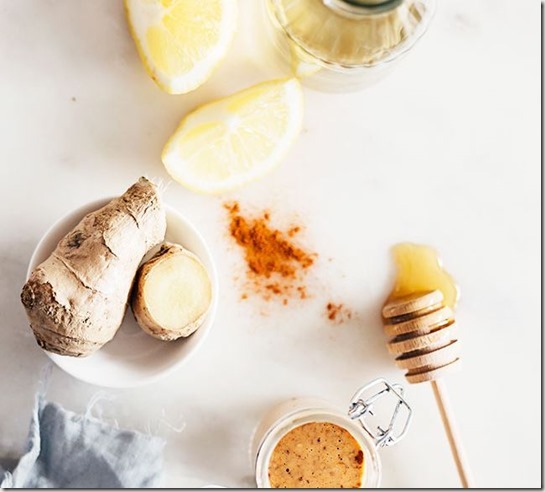 Cayenne pepper, honey, and ginger are all natural expectorants, meaning they help loosen phlegm or mucous from the lungs, making it easier to rid yourself of it. Pour ¼ cup of lemon juice and ¼ cup of apple cider vinegar in pot and bring to a gentle simmer. Stir in 2-3 tablespoons of raw organic honey and ¼-½ teaspoon of cayenne pepper and powdered ginger each (the latter amount makes it quite strong.) Store in a jar in a cool, dark, place indefinitely. Garlic is believed to have both anti-fungal and anti-bacterial properties that make it useful in treating a host of problems, including congestion related to colds. 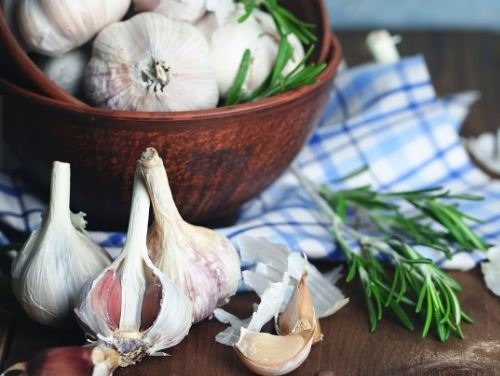 If you are not a big fan of eating garlic, You can also breathe in some garlic steam. 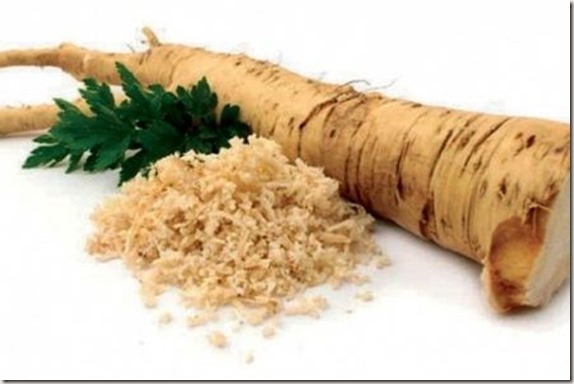 It is scientifically proven as a home remedy to kill several of the strains of bacteria that cause respiratory problems responsible for congestion like sinus infections. To help a stuffy nose, stir 5 drops of pure eucalyptus essential oil into 1 quart of boiling water. Inhale away. Get plenty of fluids. It helps break up your congestion, makes your throat moist, and keeps you from getting dehydrated. Aside from your grandmas chicken soup you can try water, herbal teas or ginger ale. Horseradish, which is in the same family as mustard and wasabi, is an old home remedy to clear sinuses and promote the expulsion of mucus. Add it to your favorite snack.